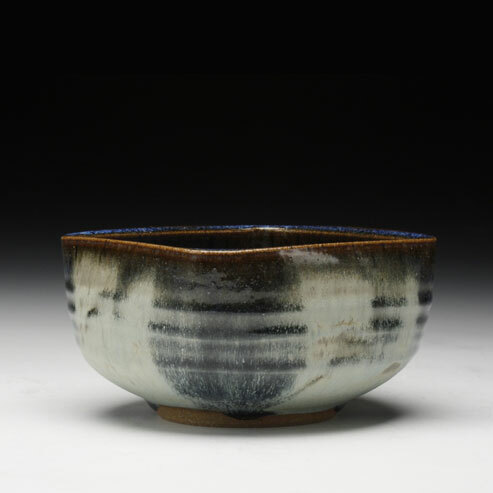 We are more than honored to feature the work of local potter, celebrity and friend Janet Hero Dodge. Janet’s work will be featured in the middle of our main gallery for the entire month of February. We’ll be hosting an opening for Janet and the Loft Gallery Exhibition on Friday, February 6 from 5 to 7pm. Don’t miss out!